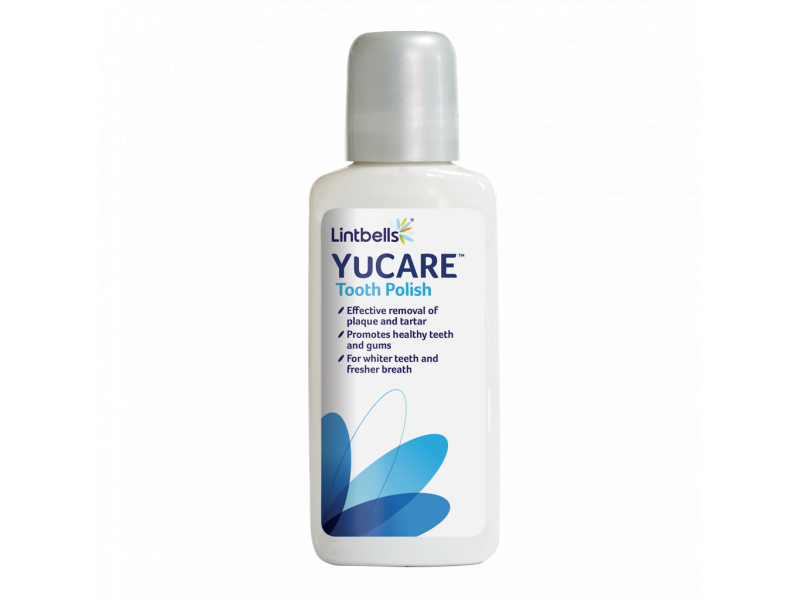 YuCARE Tooth Polish contains natural Flax Seed oil, Almond oil, Babassu oil, Salmon oil, Himalayan salt and Silica. It’s 100% natural, with no chemical preservatives. Used regularly, it helps to remove tartar and plaque for bright teeth and healthy gums. It’s tasty and can be fully digested by dogs and cats. There are currently no questions for YuCARE Tooth Polish - be the first to ask one!